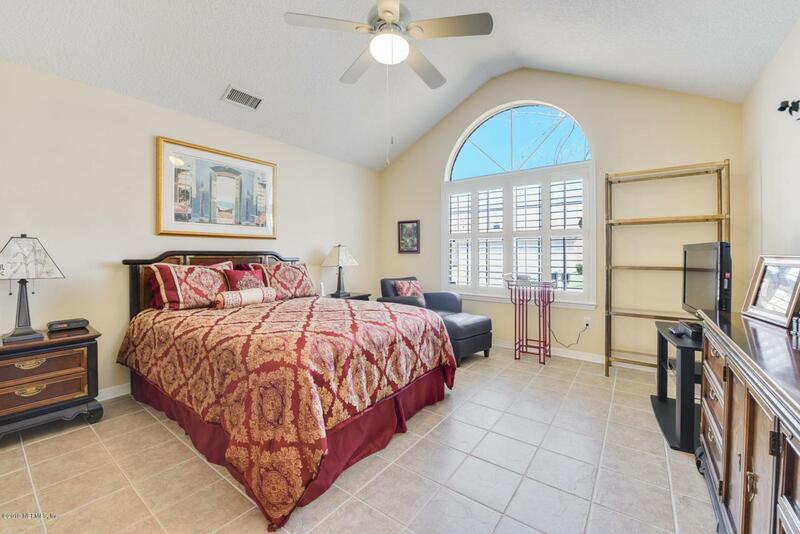 Location, Location, Location...this Highly Desirable 1-Owner, Pet & Smoke Free Ranch-Style End Unit Condo W/2-Car Attached Garage Located Near Amenities & Guest Parking in this One-of-a-Kind Gated Comm is Clean & Move-in Ready! 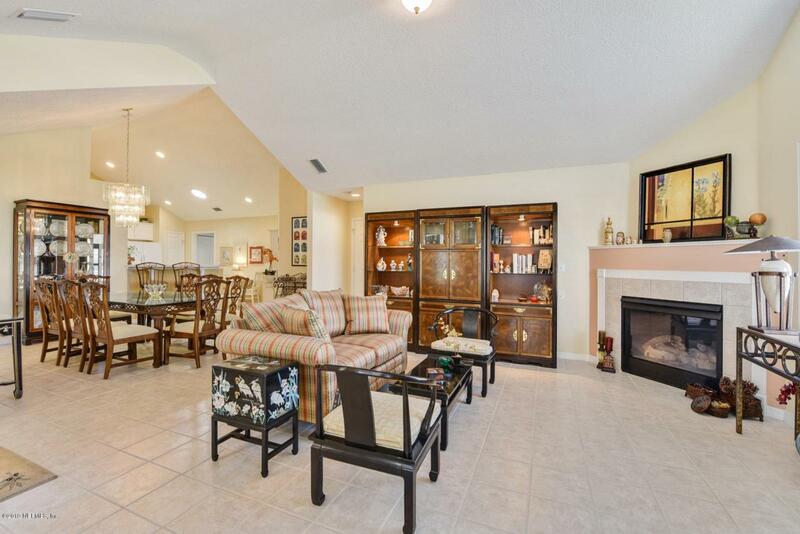 Finally, A Condo that Feels Like a Home! 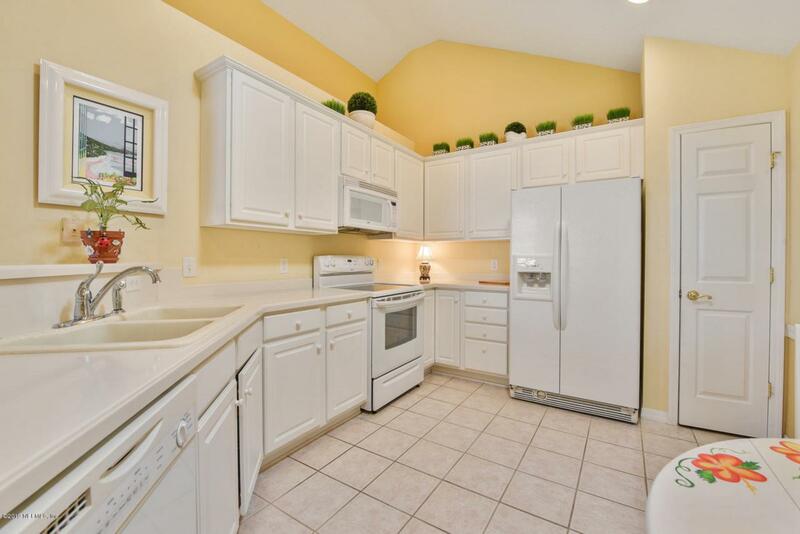 Upgrades Incl: Tile Thru-out; Newer; Electric HWH; Kitchen Features Sun Tunnel, Corian Tops, White Cabs w/Crown, Upgrd Sink, Faucets & Lighting; Water Sftnr&Filtration System; Plant Shutters, Closet Organizers* New Roof; Only 1 Shared (3-Hr Fire) Wall w/Neighbor* Most Popular 'Canterbury' Plan w/3rd BRm/Den & Glassed Veranda W/Fr Drs* Gas FP* Vaulted Ceilings* Ample Storage Thru-out & More! 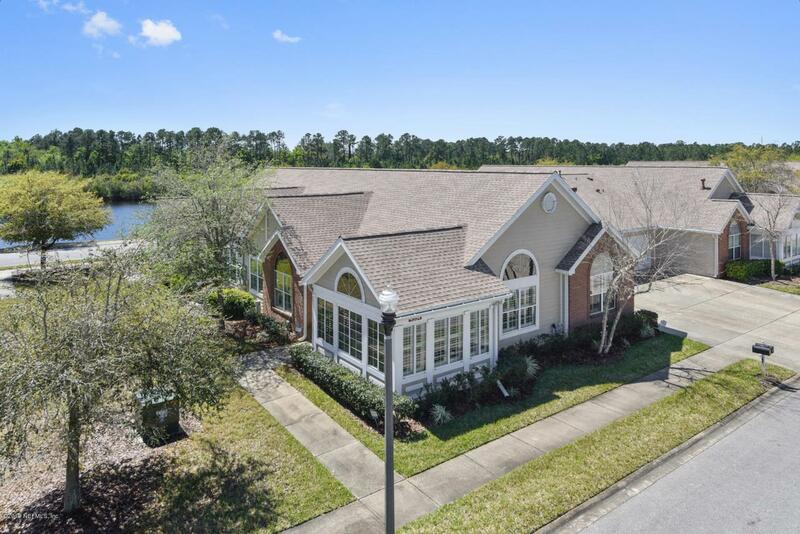 Great Value & Location, Truly One of a Kind...One of Jacksonville's Best Kept Secrets! Existing 12mo Home Warranty Conveys* Strong HOA!